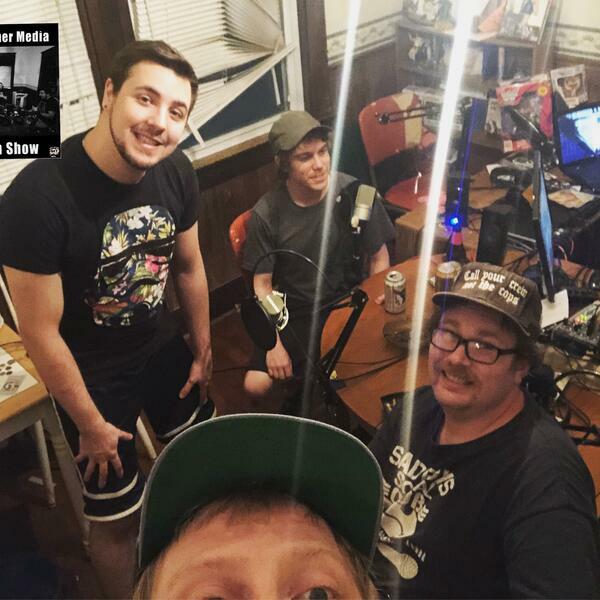 It's a celebration of old times with hosts Sean, Bob & Slim joined in studio one last time by Lousy Weather Media veteran and dear friend, Jeremy Sheer, to talk about his upcoming move to Colorado, finally making the jump, and the end of his current projects. Plus! We teach Slim about MS-Dos because he fucked us last week.